Andrade is no where near on my level it's as simple as that. Middleweight world titleholder Billy Joe Saunders (26-0, 12 KOs) is entering a phase of elite level fighting. Saunders, 28 prior to achieving world championship honours, had impressively boxed his way into the GB Olympic team at Beijing back in 2008. 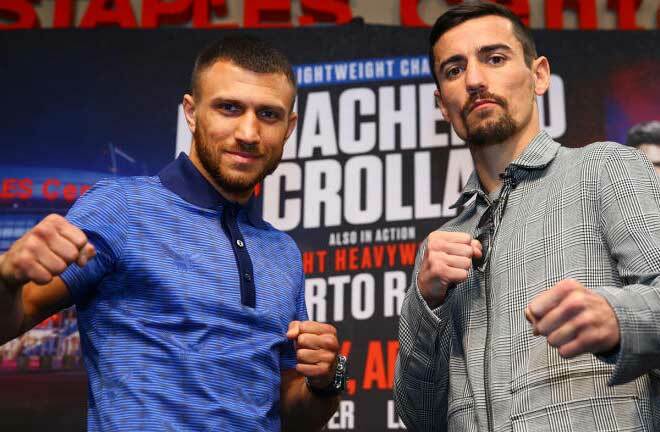 It now has been confirmed that he will now take on Demetrius Andrade and the bout will take place on October 20th at the TD Garden Arena in Boston. Billy Joe gets the opportunity to make history when he faces Demetrius Andrade, defending his WBO middleweight belt. However, it’s fair to say Saunders has been relatively inactive this year so there will be questions around what Saunders we will see turn up. However, with the slick skills and fantastic boxing brain Saunders posses, we are expecting to see another masterclass performance. 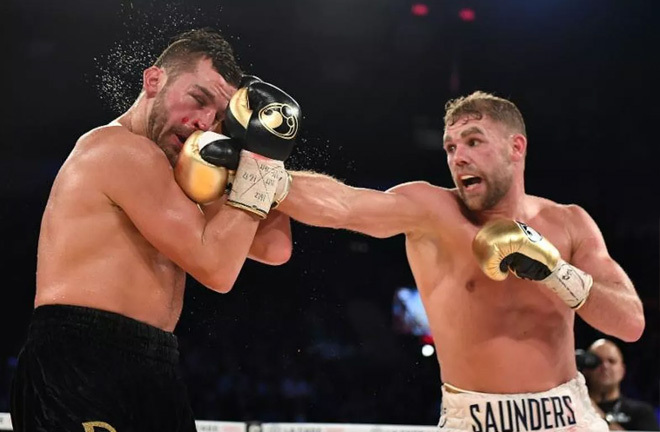 Saunders, last defended his belt in extraordinary fashion, with a points win over David Lemieux in Canada in December 2017, demonstrating his slick boxing skills. 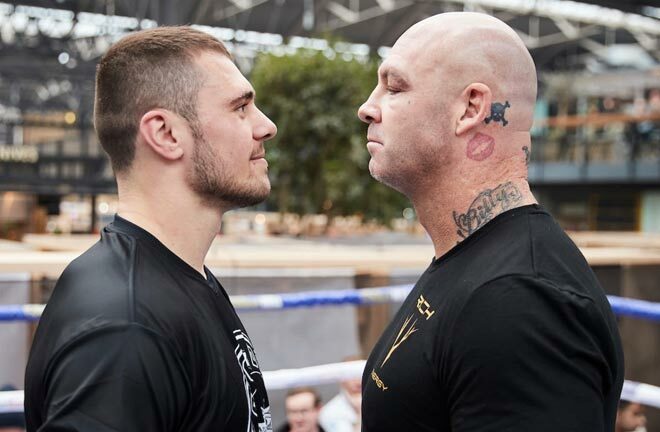 Saunders postponed bouts with Martin Murray in April and June due to injury, where most people speculated that he was hoping to get a mega fight with the winner of GGG-Canelo in September if the rematch failed to materialise. However, he’s now crossing over to a rival platform and facing one of America’s best talents from the 2008 Olympic team. Andrade has represented his country at the Olympics, similar record in the professional ranks to Saunders with 25 wins. Andrade isn’t recognised as a massive puncher but is also Southpaw. Saunders is comfortable and can adapt to any style accustomed to him. Saunders has beaten Andy Lee, Monroe Jr and Lemieux on course to defend the belt four times since winning his title back in 2015 in Manchester. 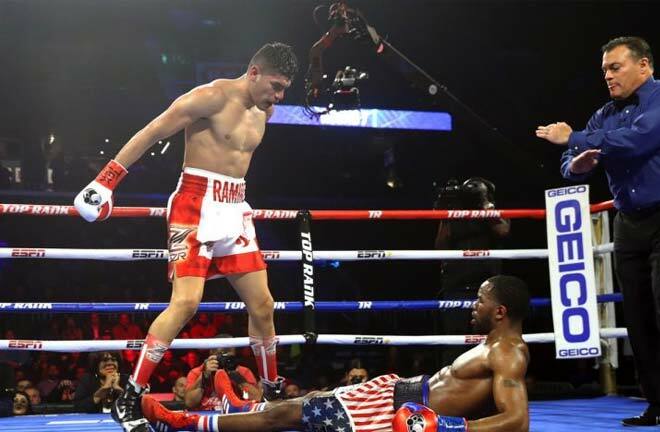 Moreover, Andrade is not well known to the British public because of his time out of the ring. He is considered a real talent and is ranked highly in America. 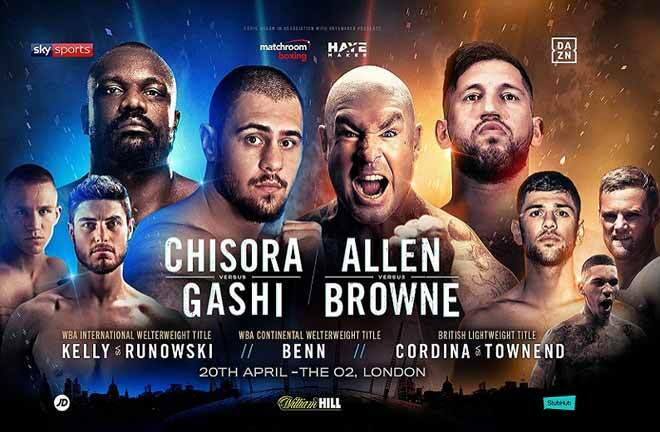 It would be foolish to underestimate Andrade because he will pose a real threat to Saunders, but a Billy Joe that is fully focused on the job and raises his game wins the fight emphatically no question. 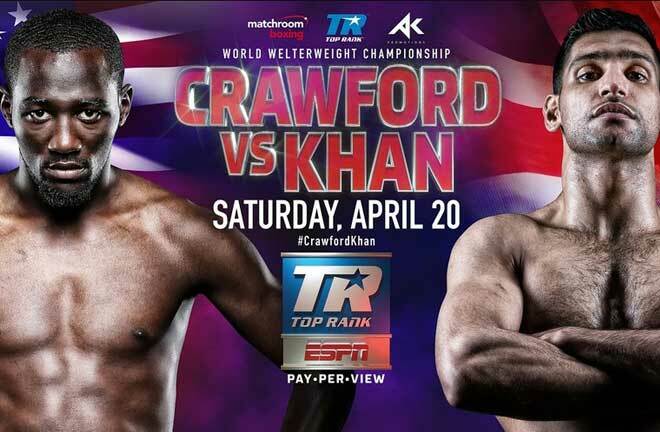 As a huge boxing fan, what makes this fight so intriguing, is both fighters have been inactive and are aiming to prove a point and are both southpaw. A focused Saunders will produce a masterclass performance and will make Andrade look average. 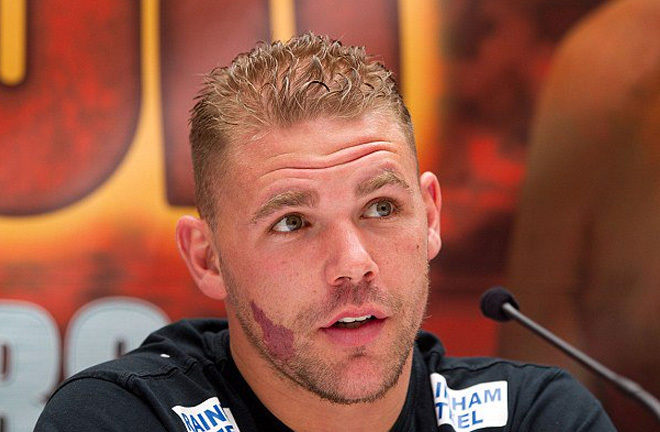 Let us know your thoughts on Billy Joe Saunders, fight fans how do you see the fight going?